I love a deal and I bet you do too! Right now you can save an extra 10% off on Beyond products including Healthy Chocolate just in time for Valentines Day! Yes, this is the chocolate that is healthy and tastes amazing. The same one that Kathy Ireland was just talking about on her show! This Healthy Chocolate has the antioxidant content equal to over 1 pound of raw spinach in just one 35 calorie piece of Beyond Chocolate. And just 1 gram sugar! 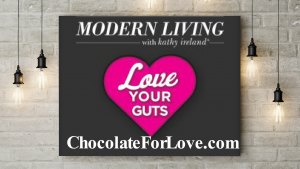 Choose from Beyond Nuggets, Beyond Power Squares, Beyond Xo Love Bites (My fave) and Beyond Xobiotic squares with probiotics. They are all delicious so you might want to start with a variety pack. Use coupon code MYVALENTINE to save an extra 10% now through midnight Thursday, February 15th!! 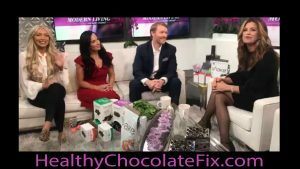 Order direct at HealthyChocolateFix.com or call us at (877) 208-8172. We are here to help! Now is the time for you to check out the healthiest delicious Belgian chocolate!! The secret is out! PreviousWhat Kind Of Dark Chocolate Is Good For You?